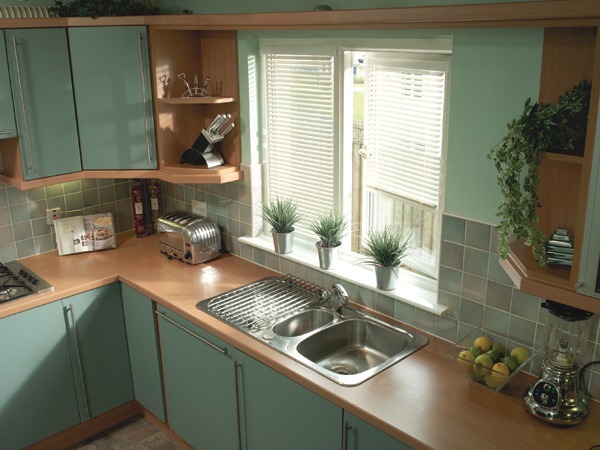 Choosing a new window blind requires some thought as to which is the best type of blind for a particular window, and what you want it to achieve. 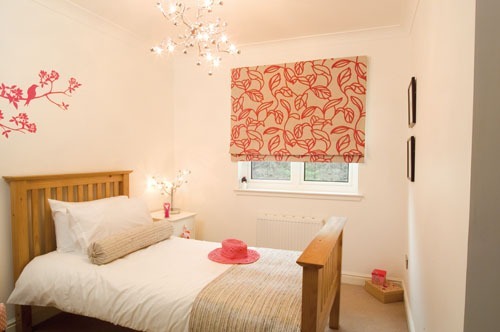 There are many reasons for choosing a blind to cover a window, and a wide range of window blind options to suit particular applications. Our products page highlights a few of the main styles. 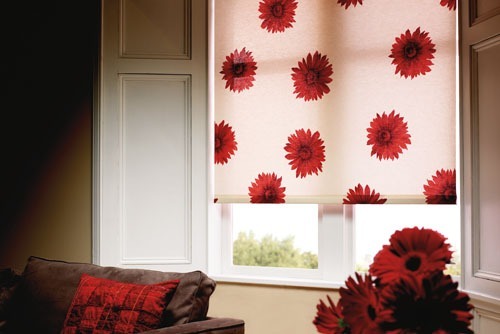 If you have other styles in mind contact us and we will be pleased to advise you on the options available and look at our galleries which show a selection from the wide range of blinds we supply. You will enjoy getting ideas from our virtual pattern books which show both style and colour options. From our traditional products, Aluminium Venetian blinds, Wooden Venetian blinds, Roller blinds and Vertical blinds to our softer blinds; Pleated and Roman blinds, to name but a few; we know that we have the perfect choice for you. 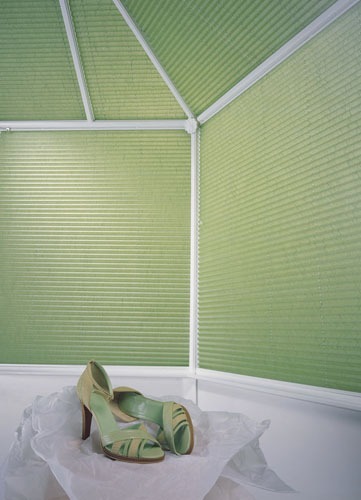 Finding the perfect blind for your office or home has never been easier. 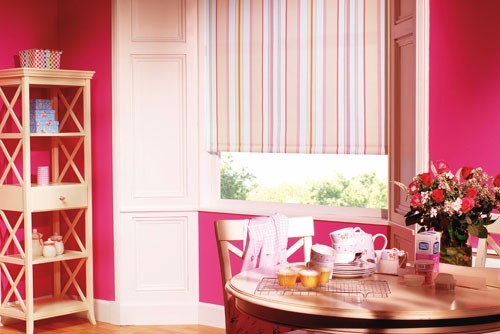 We’ll start with a FREE consultation where we can discuss the best type of blind for your window. You can then browse through our swatches; we have hundreds to choose from including wood, aluminium, wood effect and fabric. Then one of our professional blind experts will measure your window accurately. Your blinds will then be fitted, free of charge. 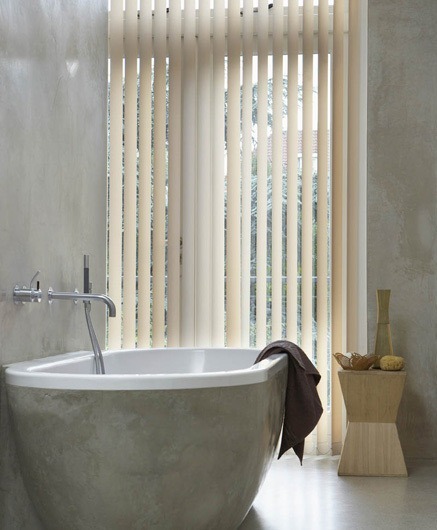 We can supply and install vertical, Venetian or pleated shaped blinds for just about any shape or size window. We love taking on unusual jobs including blinds in doorways and skylights, curved and arched openings and entire conservatories or office blocks.